In Australia we are spoiled for fabulous picture book authors (and illustrators). From the clever prose and gorgeous illustrations of Graeme Base (Animalia; The Waterhole) for older picture book readers to the endearing storylines of Margaret Wild (There’s a Sea in My Bedroom; Kiss, Kiss!) for younger picture book readers. From Australian picture book classics which Australian children have been reading for generations, such as May Gibbs’ Snugglepot and Cuddle Pie, to newer picture books, such as Kathryn Apel’s This is the Mud. A favourite picture book author of mine, and of my children, too, is Mem Fox. We have many of her books on our bookshelf and they are much requested at bedtime. So what is it about Mem Fox’s books that makes both parents, teachers and children alike keep reading them over and over again? 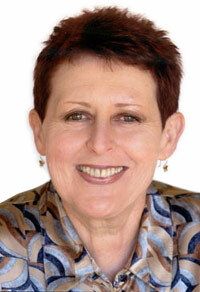 Many of Mem Fox’s books are written in rhyme. As a writer who loves to write picture books, I know just how hard rhyme is to pull off effectively. It’s not just about finding the right words to rhyme, it’s also about rhythm and flow. Mem Fox’s rhymes always flow naturally and beautifully, giving her stories a lovely lyrical quality. “Here is the near sheep. Here is the far sheep. Mem Fox’s use of Australian animals as characters—characters who personify the Aussie spirit— tied in with other pieces of Australiana (food, places, slang terms), make her books feel like home to Australian readers, who can relate to familiar images and language evoked by Fox. 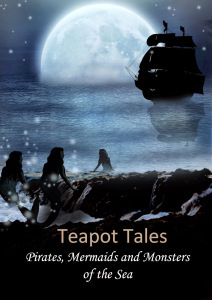 International readers are introduced to peculiar creatures and new experiences from the land ‘Down Under’. “Later, on a beach in Perth, they ate a piece of pavlova. Hush’s legs appeared. So did her body. That’d make all Aussies proud. To be there at the race. Young children love books with repetitive language and, when reading aloud, children will often join in because they can pick up on the repetitiveness. They can predict what will be said on the next page. My preschooler son will sit down with a Mem Fox book and read the book to himself from memory because the repetitiveness of the text, combined with the pictures, means he can easily remember the story and the words. This is a great precursor to learning to read. Mem Fox’s books are perfect for this pre-reading stage. “‘Good grief!’ said the goose. ‘Well, well!’ said the pig. ‘Who cares?’ said the sheep. ‘So what?’ said the horse. 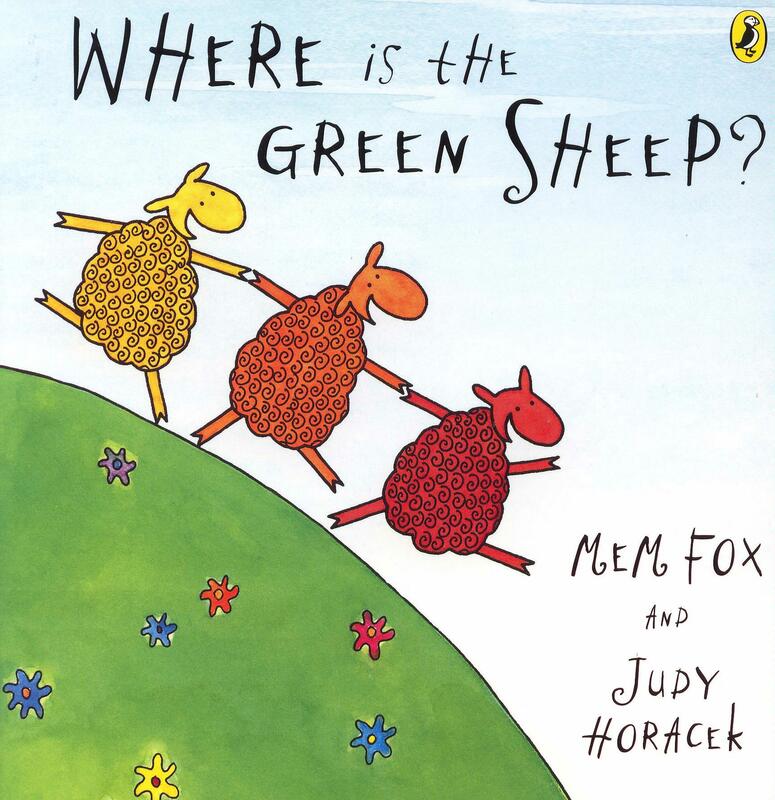 Mem Fox’s stories are written in such a way that the reader just has to turn the page to find out what happens next. 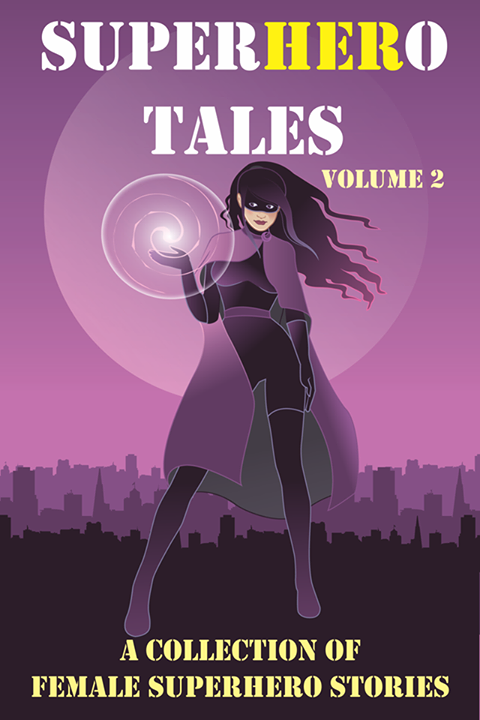 The stories often build to the climax. Where is that green sheep? What can Poss eat to make her visible? Will Skip and Nell make the race in time? 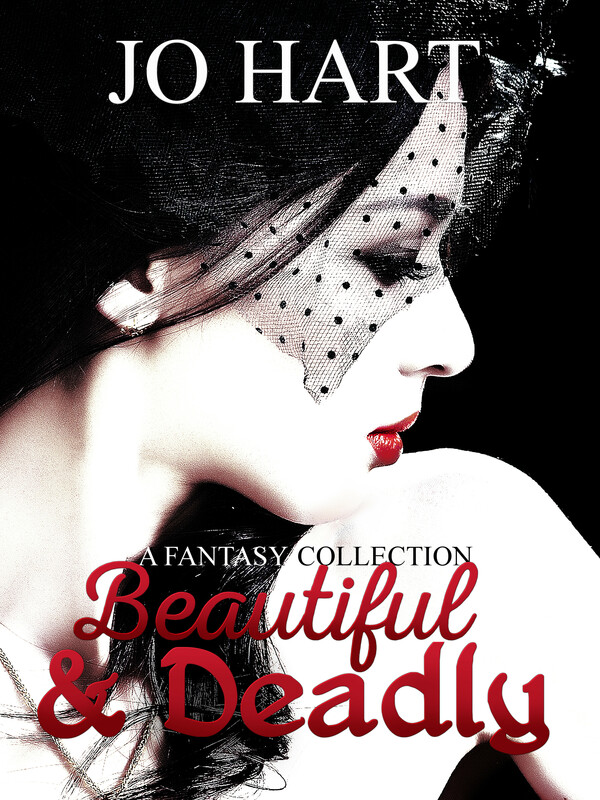 And don’t forget to check out all the other exciting things happening for Aussie Author Month. I adore Mem Fox. My work place (Early Childhood) sponsored a series of talks by Mem Fox. I was front row busy writing for our ‘Snapshot’. I laughed, I cried. You need to hear Mem Fox read her stories. BRILLIANT!!! We LOVE “Time for Bed.” It was a standard bedtime book when Z was younger, and now and again it still makes an appearance in her request pile. 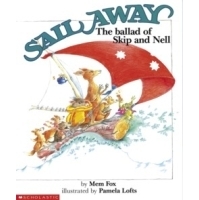 Thanks for featuring Mem Fox. I’ll look for some of her other books. Oh my goodness I haven’t read any of these. On my list now 🙂 Thank you ladies! Mary, you are so lucky to have heard Mem Fox! I am thoroughly jealous. Beth, ‘Time for Bed’ is one of our bedtime favourites too. You should definitely look out for other books by Mem Fox – Z will love them (and so will you). Catherine, as someone who is interested in writing pbs you really ought to have a read of some of Fox’s works as she is a very talented pb writer. You will find they inspire your own writing. Have a read of the article I linked to on Mem Fox’s site, too, there’s some fantastic advice in there for pb writers. Time for Bed is one of my (and my kids’) all-time favorite picture books! Mem Fox is a treasure of an author. That is the perfect word for Mem Fox, ‘a treasure’ and her books are all treasures too.